Happy New Year! It’s hard to believe that another year has gone by. 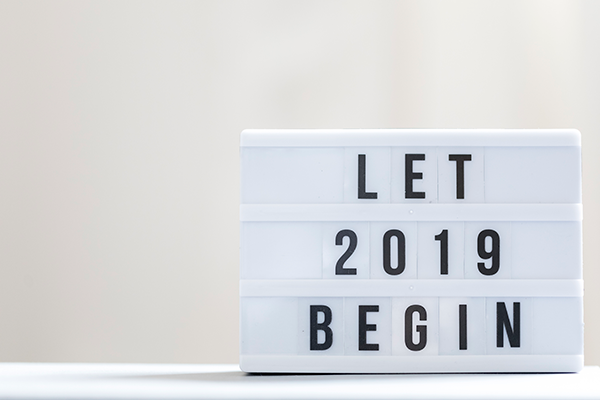 Right now all of us are working toward our resolutions for 2019 — both personal and professional — as well as remembering the numerous highlights of 2018. Parties. Food. Time with friends and family — and more food. During this time of the year, everyone begins to talk about their resolutions for the New Year. 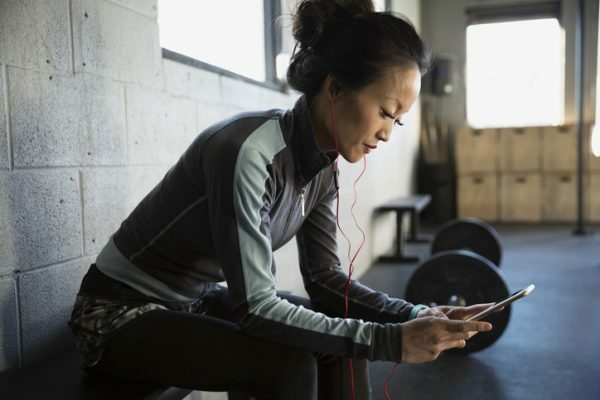 One of the most common resolutions is getting fit/going to the gym. Food is fabulous! And it’s even better when someone else prepares it and serves it to you – whether it is in a casual dining establishment, white tablecloth restaurant or even in a to-go bag. 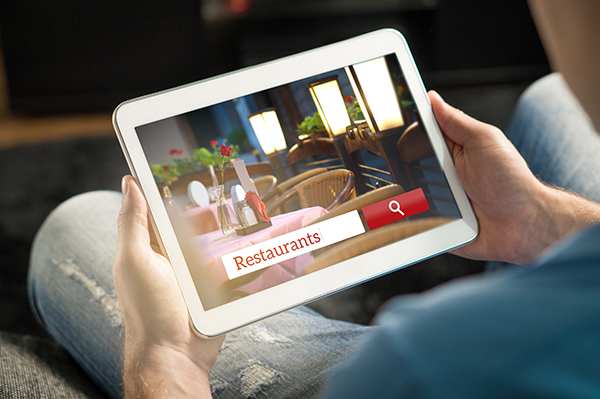 The restaurant industry has undergone vast changes to meet the expectations of consumers. They seek out unique foods and concepts that are authentic – in both flavor and experience. They also expect healthy options that will delight the inner foodie in them. Studies have shown that words and sounds (especially those related to food) can bring imagery to mind – one of radio’s many strengths. And when you use any of these words or similar tactics within a radio commercial, radio drives restaurant search. In today’s social world, consumers will connect, engage and follow brands that reflect their mindset and lifestyle. It’s one of the biggest challenges that brands have today. Developing that connection begins first with brand awareness or exposure. 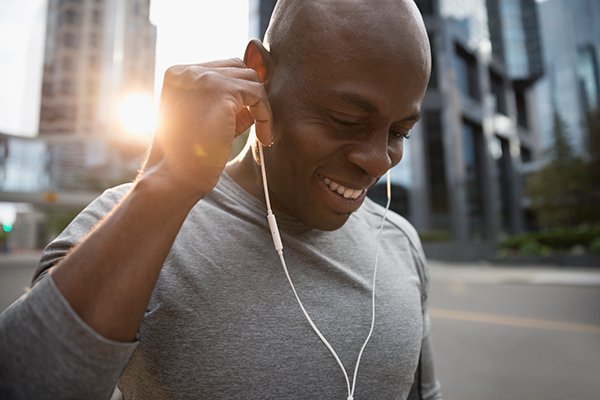 Numerous advertisers have successfully used radio to do just that – drive brand awareness and influence purchase intent. 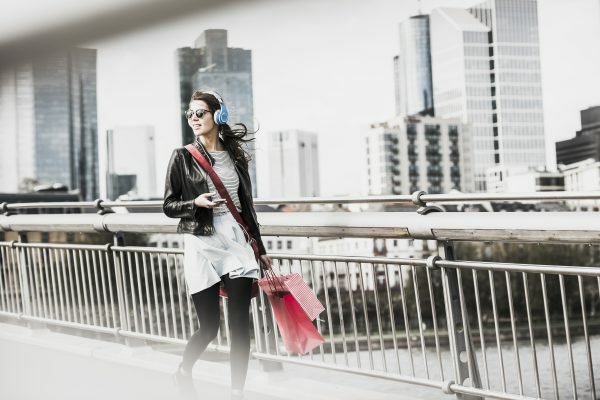 Nielsen studies have pointed to the important role radio plays in the effectiveness of any campaign. Also, one look at any of the Radio Mercury Award winners proves the impact and success that brands can experience.